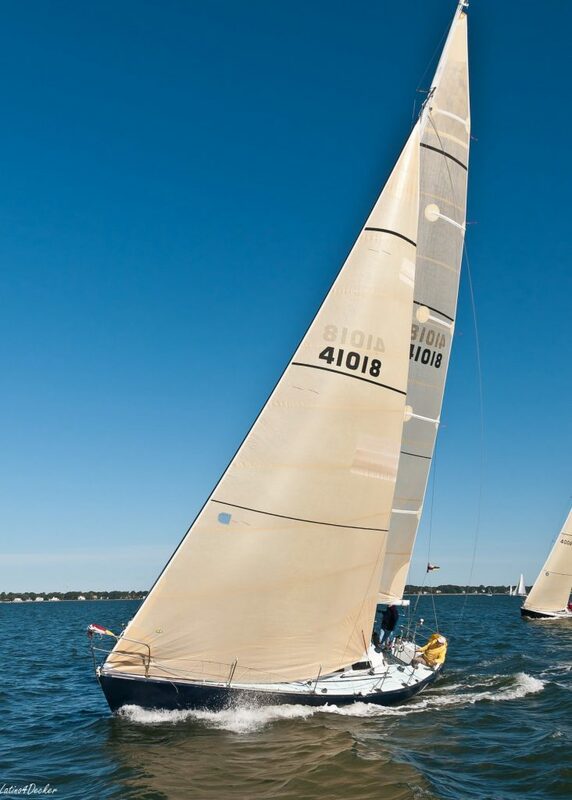 Racing Membership ($160 for USSA members / $180 for non-USSA members) is intended for skippers who race frequently and wish to receive a savings by paying entry fees in advance. Racing Membership covers all the CCV races except SSOR. Except for the entry fees for that event, no other entry fees are required. Please fill out the membership application. Distance Series Membership is intended for skippers that are participating in the Southern Bay Distance Series. This membership covers the Spring Series Day 2 (Race 3), Moonlight Triangle, Founders and Fall Series Day 2 (Race 3). Similar to the standard Racing Membership, Distance Series Membership serves as the entry form for the above races. Regular CCV membership. If you are crew become a member of CCV! Students from the age of 16 to 22 get a great deal!